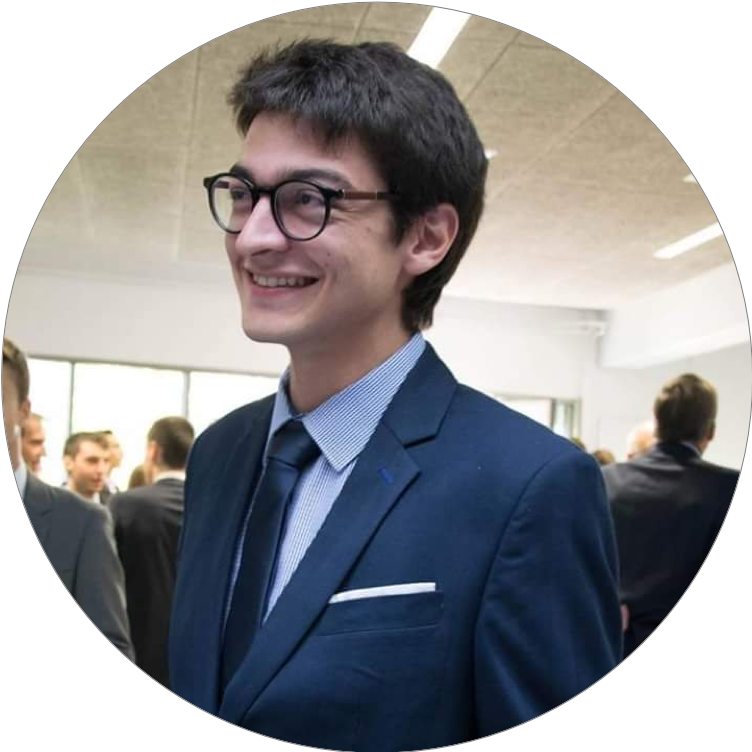 I’m a PhD Student in biostatistics under the supervisation of Christophe Ambroise, Mahendra Mariadassou and Jonathan Plassais at the Laboratoire de Mathématiques et Modélisation d’Évry (LaMME) and the pharmaceutical company Enterome. My work consists in discovering multi-scale metagenomic signatures through hierarchical organization of species. I studied mathematical engineering at Mines Nancy and biomathematics at Sorbonne Université.